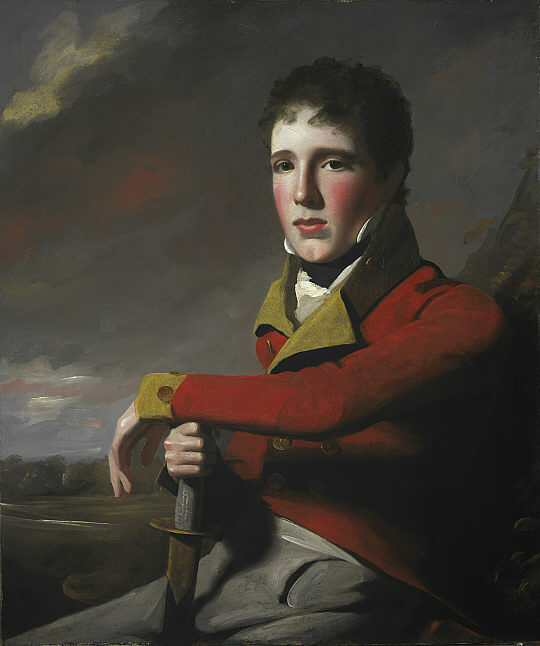 Even as a young man, Gregor MacGregor seems to have been obsessed with appearances. Tagline: A Scotsman who, after a stint in the Napoleonic Wars, went off to South America to join the wars of independence. 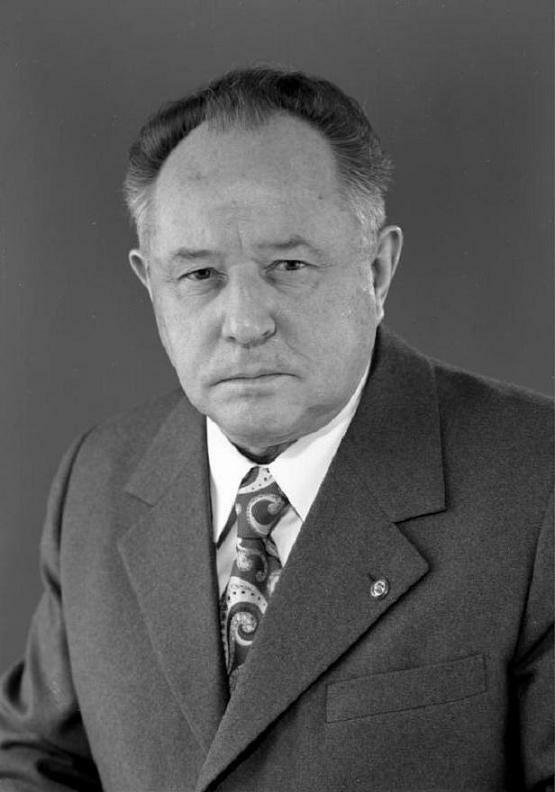 Tagline: Joining the communists at an early age, Erich rose in the hierarchy of the newly formed GDR. 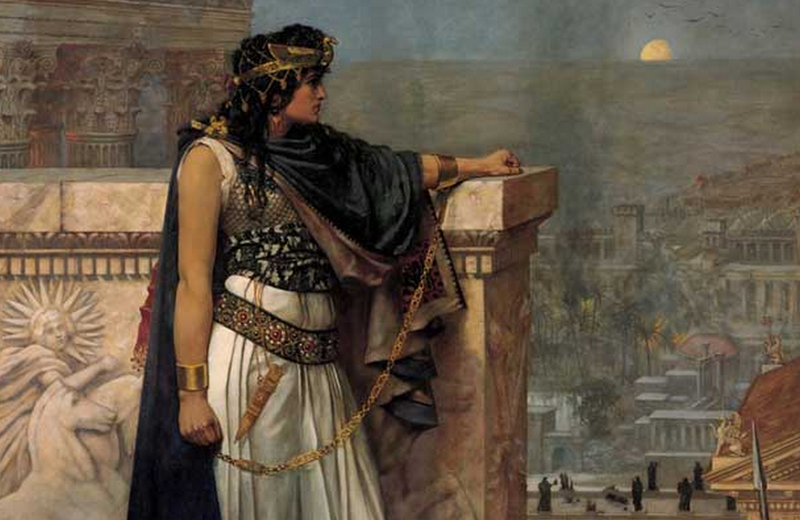 Artemisia ruled her city on behalf of her son. Tagline: Warrior Queen of the Greek city-state of Halicarnassus, satrap (Persian governor) of the satrapy of Caria, fought for the Persians against the Greeks during the second Persian invasion of Greece, 480 BC. You can almost see this guy’s duplicitous nature shining from his eyes. Tagline: played a father and son against each other in a regicidal drama. 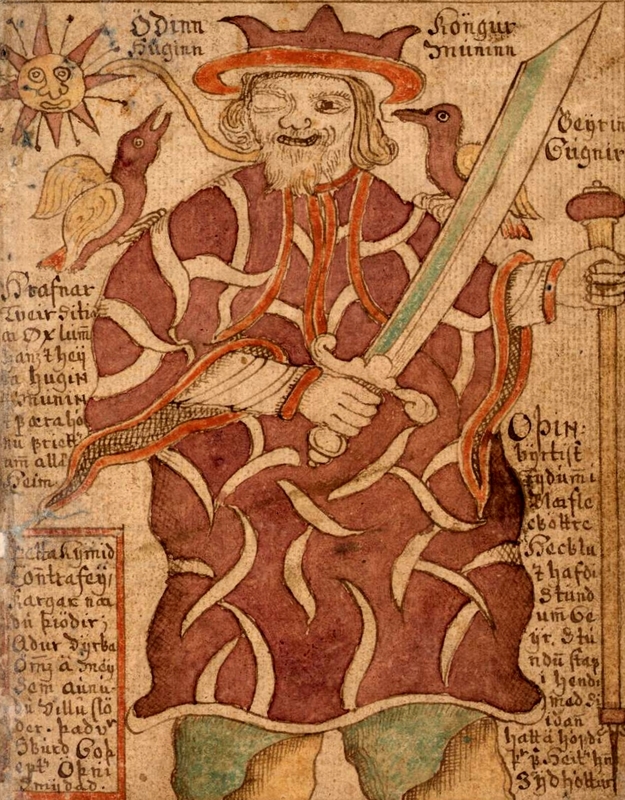 Odin is, deep down, a trickster. That’s probably why he keeps Loki around. Name: Odin, The Allfather. Woden, Wotan and similar variations. Also, more than 200 other names. Seriously, take a look at this list of his many different names! Tagline: The ruler of Asgard, he sits in his tower in Valhalla, his keep, from whence he watches the world and lays plans for defeating the Giants of Jotunheim. 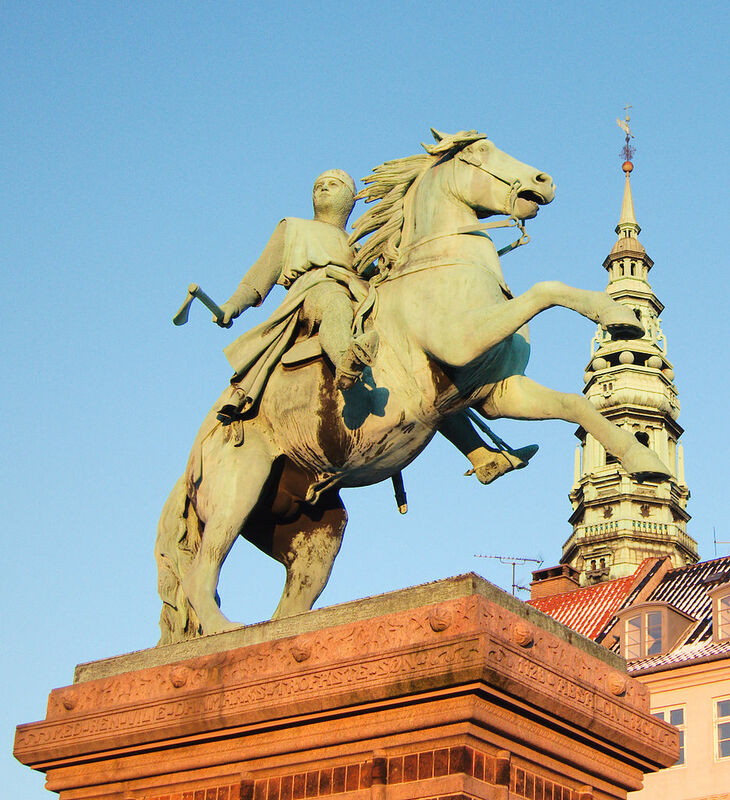 Bishop Absalon is the only non-king to have an equastrian statue in Copenhagen. Photo by Calimo, CC SA BY 3.0. 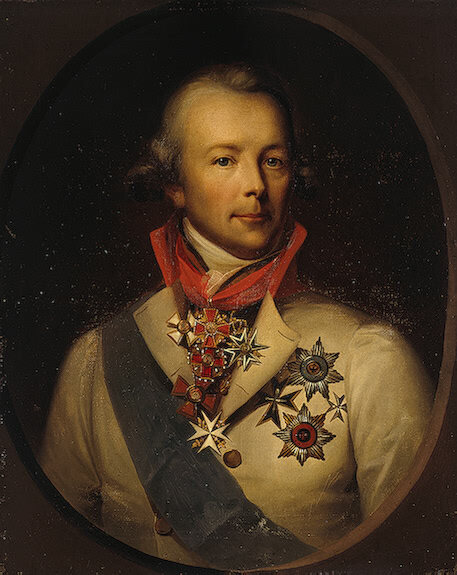 Tagline: Born into a famous Danish family, he became a powerful bishop and ally to the king. 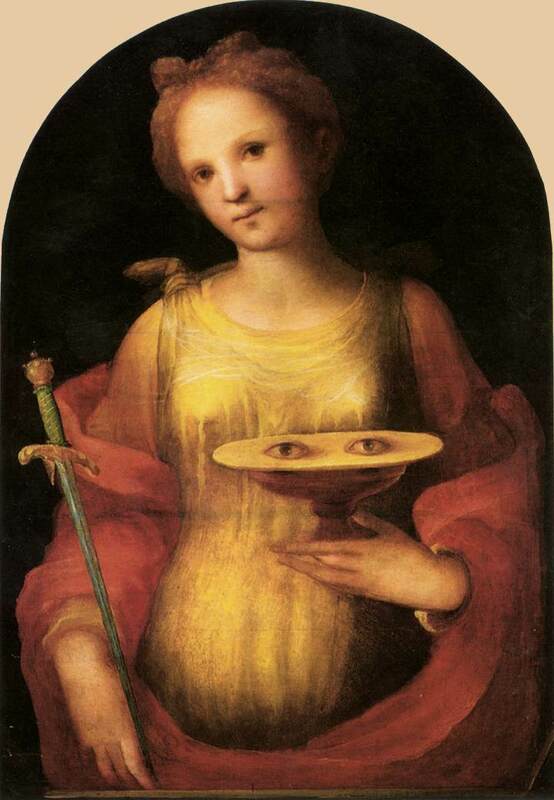 Saint Lucy is usually portrayed with her eyes on a platter. She is the patron saint of blind people. Name: Saint Lucia, Lucia of Syracuse, Saint Lucy. Tagline: Born to a wealthy roman family, Lucia swore herself to virginity, and gave her dowry to the poor, somewhat irking her prospective husband. 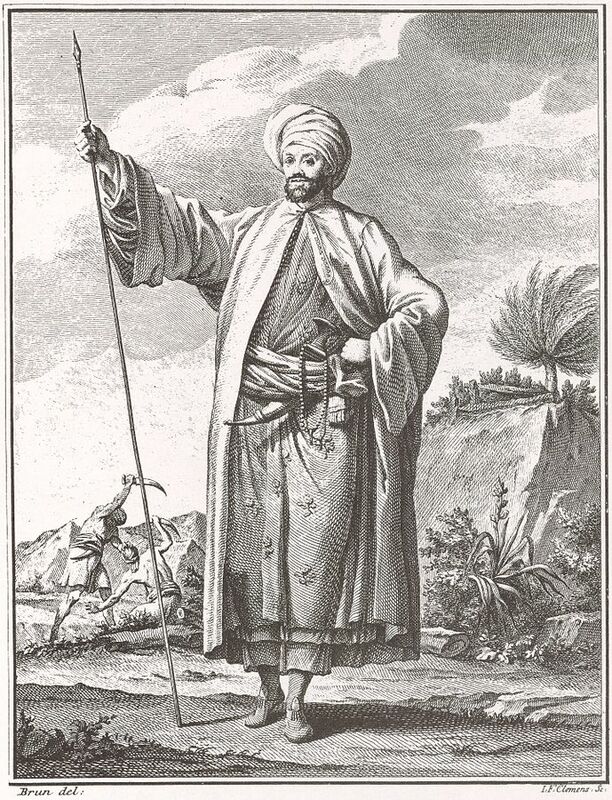 In the end, she was executed by the governor of Syracuse.